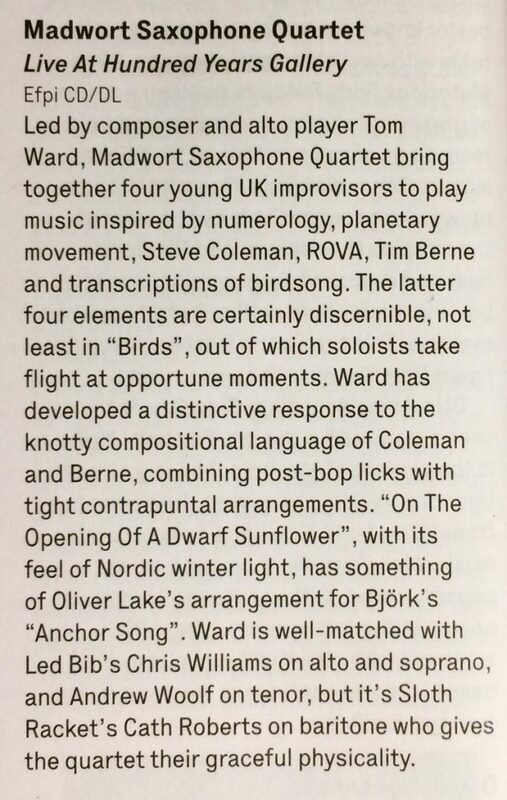 Wire review for the sax quartet! 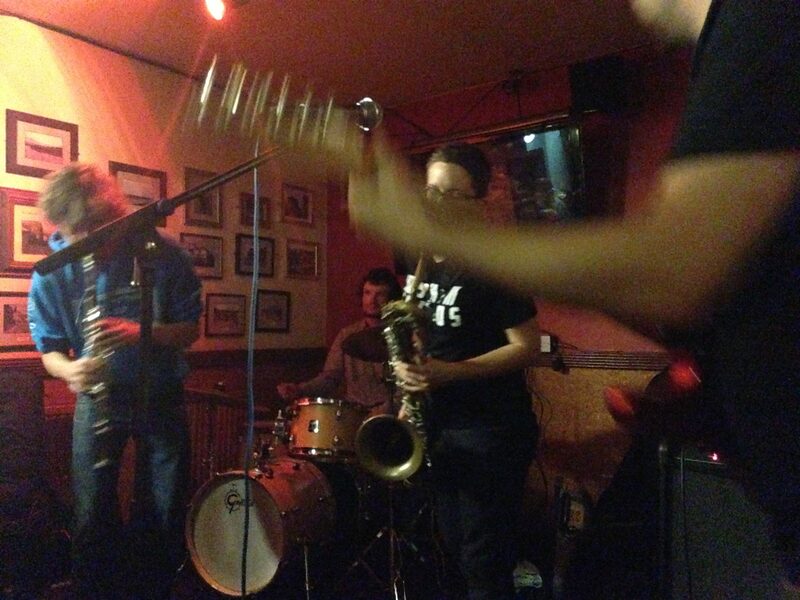 This entry was posted in Madwort Sax Quartet, Releases, Reviews! on March 14, 2017 by cath.